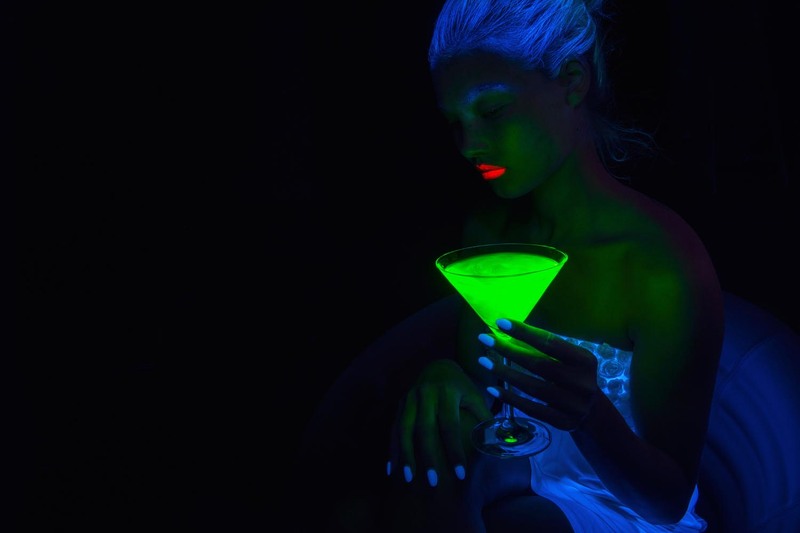 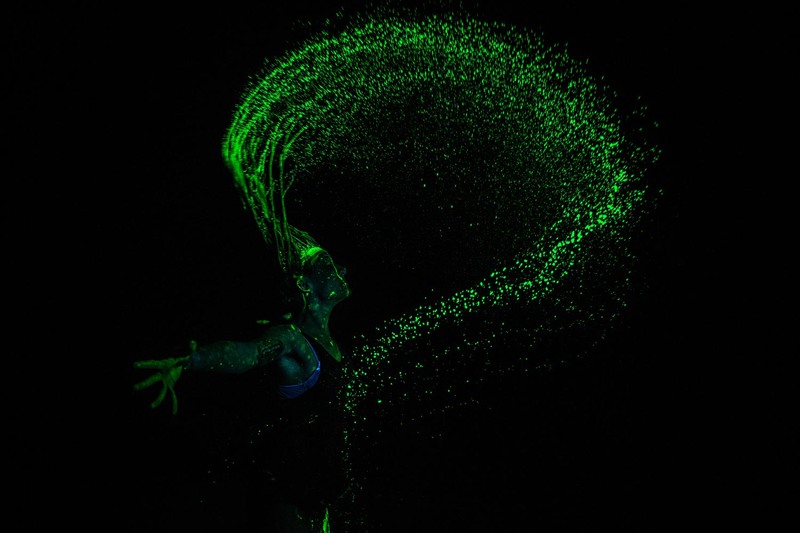 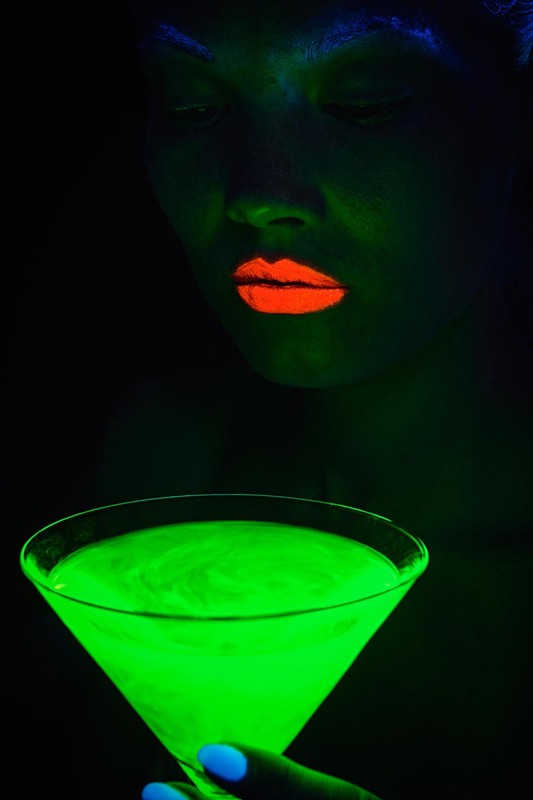 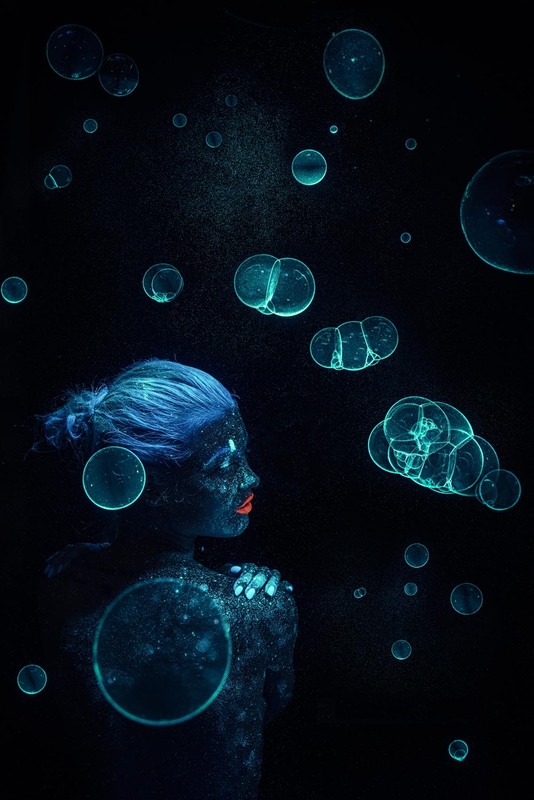 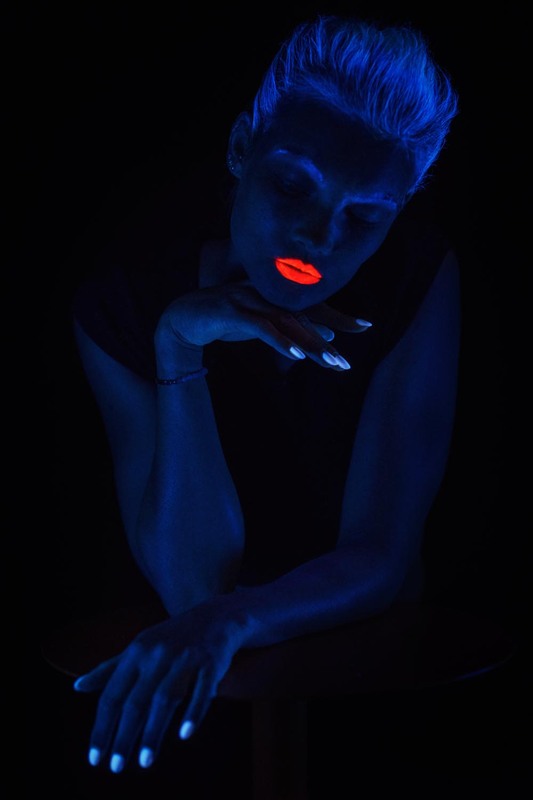 Interested in shooting some UV photography? 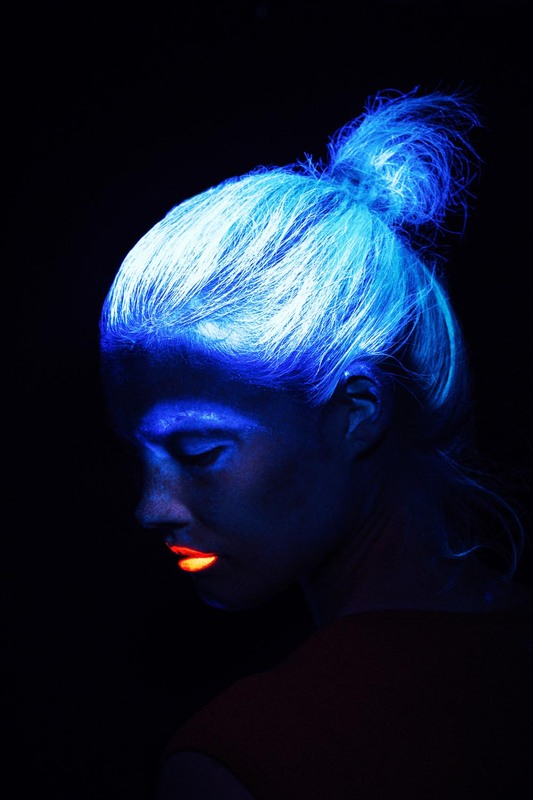 The photographer demonstrates how you can attach specialised UV heads for normal flashes, or a simple UV lamp or flashlight that will have you glowing for gold in no time. 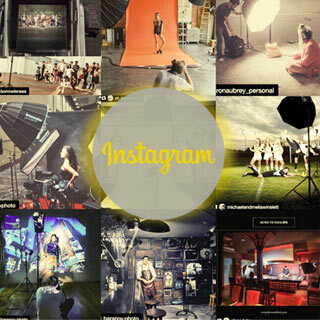 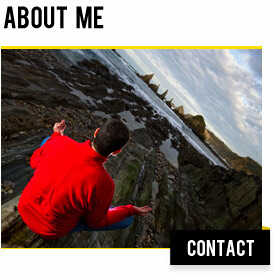 I am a photographer from Austria specialized in action sports and commercial photography.